Oh, fall, how we love thee! The leaves have started changing and cool breezes have blown away the muggy, hot days of summer. In its place are jeans and jacket weather and all the pumpkin spice lattes one could want. Of course, pumpkin spice isn't the only thing that should be on your list of must-have fall menu items. When it comes to colder days and longer nights, surely one of the best food items is a savory soup. Check out these key recipes that'll make you look forward to a cozy night at home! French Onion Potato Soup. This incredible soup combines caramelized onions, toasted French bread and Gruyere cheese in the most fantastic way. Once you've finished this comforting and savory soup, you'll be itching to make it again. Curry Noodle Bowls. Sadly, one of the worst things about fall is that it tends to be the start of sniffle and sneeze season. If you happen to come down with a cold, then you might want to nix the standard chicken noodle soup and spice things up a bit with this curry noodle bowl. Make things interesting by using your favorite noodles, such as penne, and give it your own tasty twist. Of course, if you insist on the classics, then you might be more appreciative of this aptly titled Ultimate Chicken Noodle Soup recipe. Harvest Pumpkin Soup. 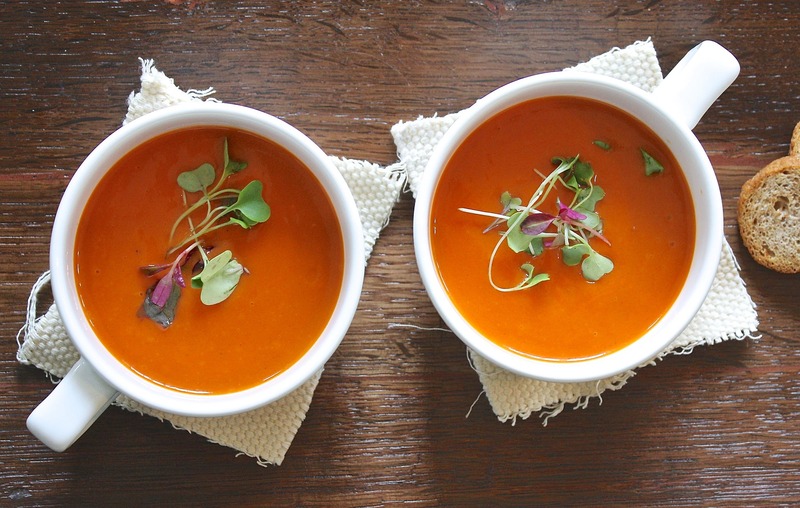 How could we discuss pumpkin spice lattes and not include a pumpkin soup entree? Orange may or may not be the new black, but it is definitely the quintessential color of fall. This pumpkin soup is a perfect addition to any Halloween or Thanksgiving party you might be hosting and, like the curry noodle bowl, can be easily adjusted to meet your personal taste preferences. Maybe your kitchen doesn't quite cut it or your dining room doesn't have enough space for entertaining. Whatever the case, if you're ready to upgrade your living space, our team at Cypress Pointe is here for you. Contact us today to learn more about our residences and to see our floor plans.